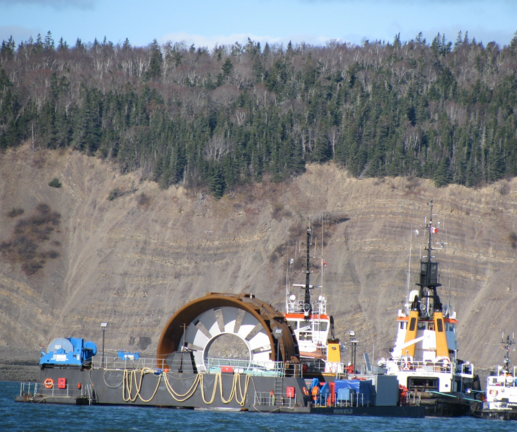 CEF designed, implemented, and managed a biological monitoring program for the Middle Shoal Improvement Project, a large-scale dredging project at the main entrance to the Bras d’Or Lakes. The primary goals were to monitor fish migration activity and identify any project-related impacts, and to study the effects of sediment accumulation on critical lobster habitat. Fish habitat of key importance to local fishers was permanently marked and its quality documented with video transects and fixed quadrats. 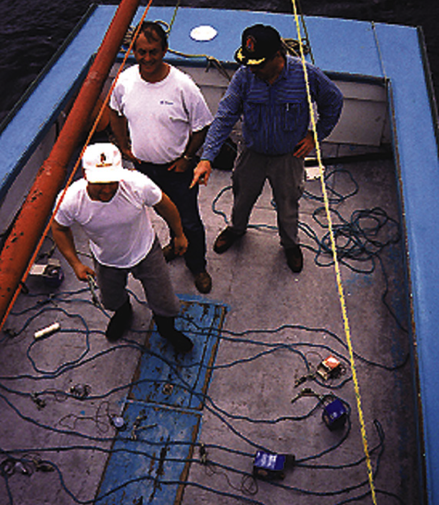 Local fish finders were calibrated at a custom-designed installation; and hydroacoustic surveys were run to provide indications of migration patterns. Starting in 1998, CEF conducted baseline studies for the environmental effects monitoring program for the nearshore and onshore portion of the SOEI gas pipeline. Specific monitoring components included a herring spawning survey using an ROV with a colour video camera and establishing permanent underwater habitat quality stations photographed with an underwater still camera. 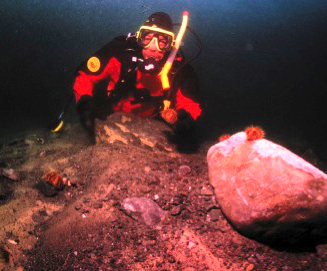 CEF also carried out lobster and sea urchin population studies, assessed impacts from construction of the gas plant, assessed fish species migration, conducted a seabird monitoring program with particular emphasis on the endangered roseate tern, and coordinated an archaeological impact assessment of two nearby shipwrecks using an ROV. CEF carried out lobster surveys to assess catchability within the FORCE lease area both during and outside of commercial seasons. A specific program was carried out around turbine installation and demonstrated an effect could be detected statistically. CEF then carried out fish surveys using an instrumented midwater trawl and a 500 HP stern trawler to effectively sample vertical profiles of fish under extreme current conditions.